Tell us what you want, and we’ll give you what you want! FlashPoint Productions’ amazing capabilities does not stop at building websites; we also offer services that can help your business! 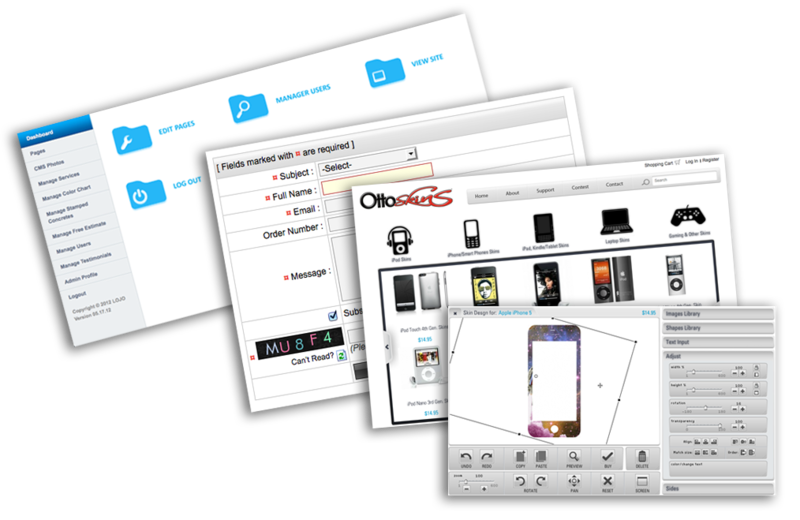 Do you want a web application for your website? How about an automated billing system for your ecommerce website? You think of it, we build it!